Join us for a night of clean, family-friendly comedy and great music. Don't forget to save room for dessert. Sweet! 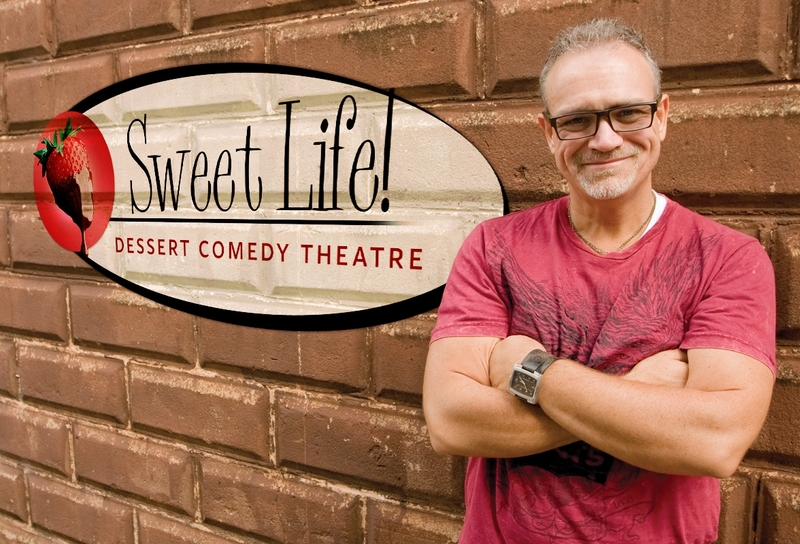 Admission includes live Comedy Theater and desserts! Doors open at 5:00pm. To order tickets click here. Questions call 828.241.2161 and leave a message or email mcbc@mathischapelbaptistchurch.org. Had an awesome first night at our couples Bible study!!! Excited about what God is doing and working in our lives, homes and families!!! See everyone next meeting, April 16th at 6:30pm!!! Please leave message and your call will be returned as soon as possible. Or Email us at mcbc@mathischapelbaptistchurch.org.